Professor Joe Holck is the founder of the Kodenkan Yudanshakai. In the early 1930’s a young Joe Holck ditched his Japanese language class and brashly walked into a dojo at the local Honwangji Temple asking the Japanese Judo sensei if he could learn. Because he was of mixed Japanese and Hawaiian descent he was promptly turned away. In time, his childhood friends told him of a Japanese “judo” teacher who teaches everyone. With the help of his friends he located the dojo and asked the teacher if he could learn. Prof. Henry Seishiro Okazaki accepted him as a student and the young Joe Holck began to sell newspapers on the street corner to pay for his lessons. Thus began his lifelong study of Danzan Ryu Jujitsu and his dedication to Prof. Okazaki. 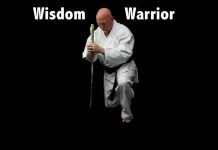 Danzan Ryu as translated and interpreted by Joseph Holck, means in a deeper sense “steps to greater heights”. 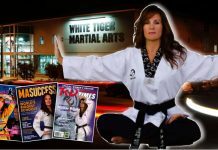 The system teaches the student to think beyond the achievement of higher ranks in the martial arts. Instead, the student learns to develop and grow throughout the steps in life itself. 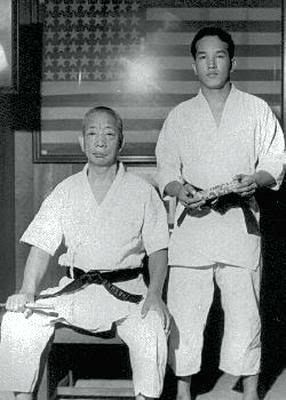 Service in the U.S. Army took him from his studies in the martial arts when the United States entered World War It. He returned home from war torn Europe and continued his study of Danzan Ryu under ProfSi fried Kufferath When he achieved the level of proficiency required, he was promoted and received his kaidensho mokuroku from Prof. Okazaki. Prof. Joe Holck co-founded Hawaii’s Kajukenbo system along with Peter Choo, Adriano Emperado, George Chang and Frank Ordenez. 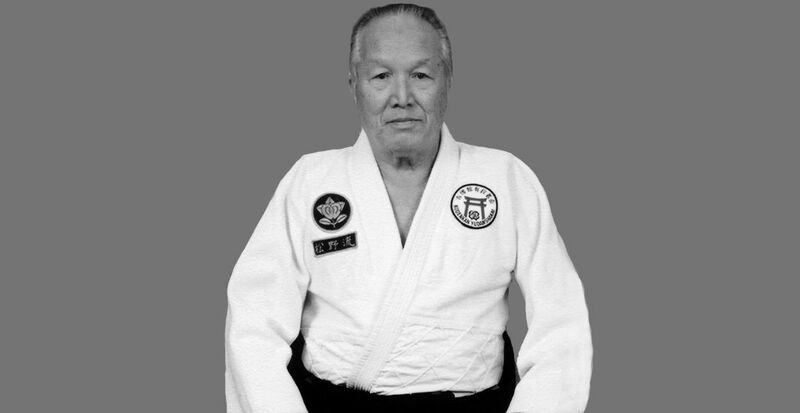 His contribution to the Kajukenbo system was the introduction of judo and Danzan Ryu Jujitsu techniques. Prof. Joe Holck moved to Arizona in the early 1960’s and helped his brother, Shihan Roy A.V Holck, establish the first jujitsu school, the Kodenkan of Tuscon, in the state of Arizona. In 1967 he founded the Kodenkan Yudanshakai. Achieving the rank of Colonel, Prof. Holck retired from the U.S. Army and remaiend in Tuscon, Arizona, where he resides with his wife, Amy. He continues to dedicate his teachings of the martial arts to Prof. Henry S. Okazaki and Prof. Sig Kufferath. 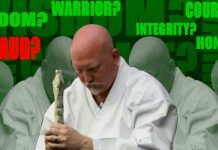 Professor Joe Holck was ranked as a Judan, 10th Degree Black Belt. Joe Holk was born in 1926 and passed away on November 6, 2011.